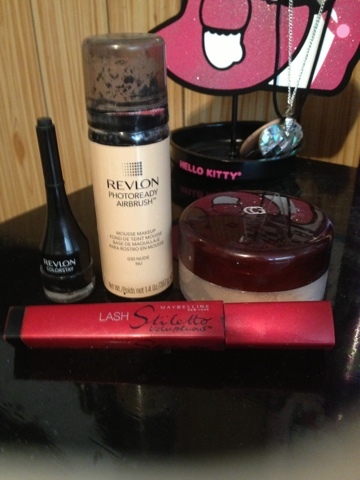 Hey guys, so on the weekend I went to Calgary and couldn't help myself but to go into Sephora and buy some make up. Since I had never really been in there before I was walking around for a bit looking at everything and eventually I came across Smashbox and I thought I'd try it. So I'm am super pleased with this make up. 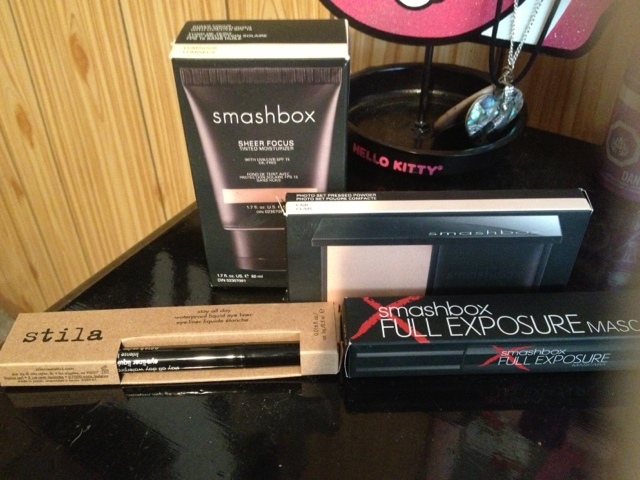 Like I said I wasn't sure what to get and I had seen Smashbox on Tumblr before and seen people that use it, and I tested out the testers, and yeah I think it was a good choice on my part. It's light and doesn't make your skin feel gross, the mascara doesn't clump and the Stila eyeliner goes on so smoothly! I am happy to say good bye to my other make up!